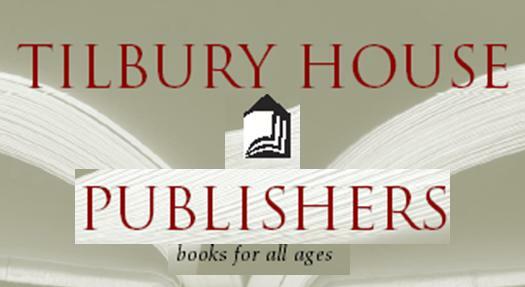 Tilbury House is an independent publishing company that started out about thirty years ago as the Harpswell Press, publishing Maine books. 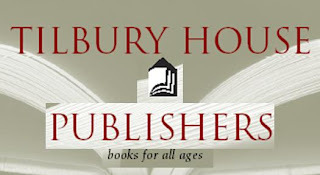 We grew slowly, adding some children's books, and in 1990 merged with another small publisher, the Dog Ear Press, to become Tilbury House, Publishers. Our children's book division took off with the publication of Talking Walls, and it has continued to publish award-winning children's picture books about cultural diversity, social justice, nature, and the environment. Tilbury's adult books are primarily regional non-fiction, mostly history, some maritime history, and some environmental work. Publishing a little something for readers of any age, Tilbury House publications always seem to have a greater meaning at heart making their catalog of books that much more unique. To learn more about this publishing house and their innovative titles, feel free to visit them at their website, or follow along via Twitter. 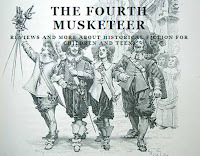 The Fourth Musketeer, which went "live" in May 2010, specializes in reviewing historical fiction for children and teens. 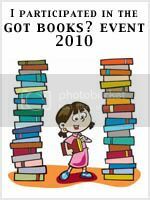 Picture books, graphic novels, middle readers, and YA are all included. My goal is to become the "go-to" site for librarians, teachers, parents, and young people who are looking for great historical fiction titles set in all different time periods. 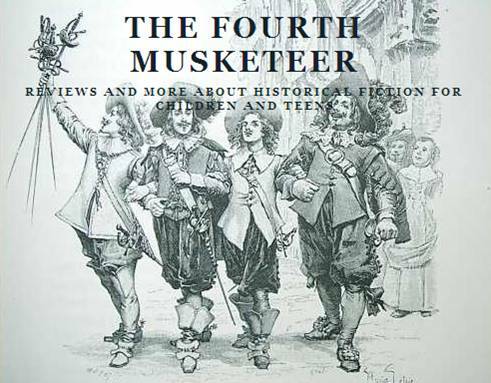 My blog is named in honor of Alexandre Dumas, author not only of The Three Musketeers but many other historical fiction titles as well. "All for one and one for all!" My site is my place to write about all the books I read. I read a lot and wanted somewhere to post about all the great books I have read and to participate in book memes in order to find new books or to branch out from my normal reads. A writer's opinion about what to read. Reviews and recommendations provided by the book diva, Bitsy Bling. Having three children didn't allow much time for reading yet somehow I started reading and haven't stopped since! I know there are other moms out there who have had the same experience so I wanted to create a book review blog for moms who have been bitten by the reading bug and are jonesing for more great reads!